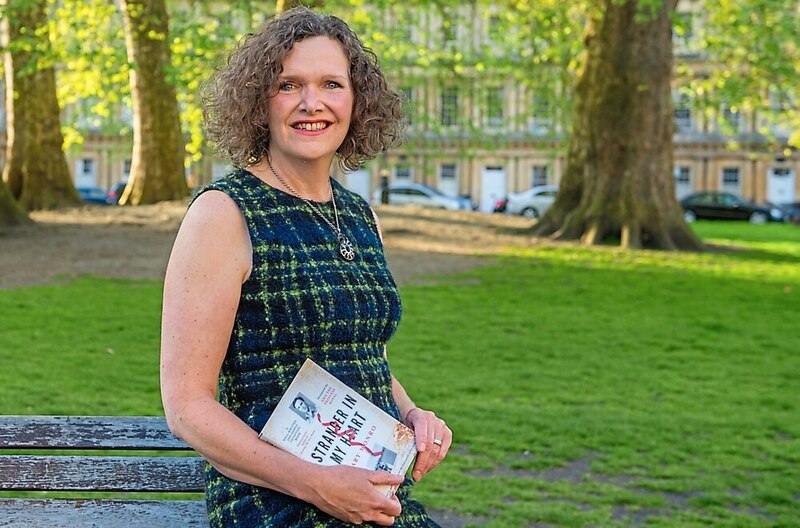 AN author who grew up on a farm in the Shropshire Hills is returning to the county to talk about the fascinating tale of her father’s imprisonment during the Second World War. Retracing her father’s heroic escape across China after Japanese imprisonment lead Mary Monro on a journey to find out about John Monro, a farmer from the village of Stapleton, and indeed herself. Her book Stranger In My Heart is about Mary answering the question “Who am I?”, and she will be delivering a talk on Saturday at the Shrewsbury Festival of Literature. “My father fought at the Battle of Hong Kong in December 1941, was taken prisoner by the Japanese and then escaped in February 1942, making his way across 1,200 miles of inhospitable country to reach China’s wartime capital Chongqing,” she said. “Seventy years later I retraced his steps in an effort to understand a man who had died when I was 18, leaving a lot of unanswered questions behind. My book is the quest I undertook to explore my father’s life, in the context of the Pacific War and our relationship with China. Another of the highlights of the Shrewsbury Festival of Literature will be a poetry slam at The Hive, which will take place on Saturday night. A poetry slam is a live competition where poets compete against each other, usually over three rounds. Judges are picked, at random, from the audience and scores are based upon the quality of the writing, the delivery and the response of the crowd. The festival slam will be hosted by Dave Pitt and Emma Purshouse from the Wolverhampton-based arts collective Poets, Prattlers and Pandemonialists. The winner of the slam will get a performance slot at the 2019 Shrewsbury Festival of Literature. “We are delighted to have been asked to host this event. Last year poets came from all over the country to take part and the wealth of talent on display was amazing,” said Emma. There will be a variety of events and talks across the town this weekend including best-selling author Tristan Gooley, author of Wild Paths and Star Signs; Paul Evans, author of How To See Nature; Kate Maceranas, who wrote The Psychology of Time Travel; and Matthew Francis, author of Welsh national epic The Mabinogi.